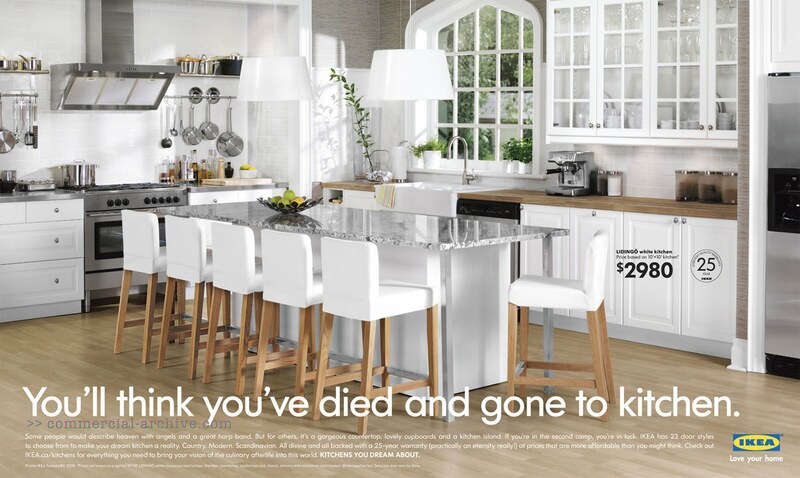 IKEA, & The Fine Print. 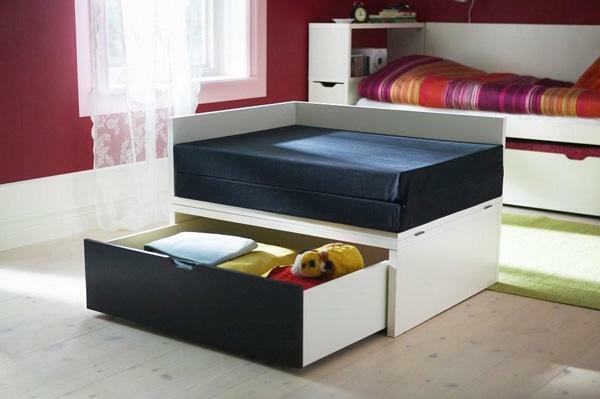 Ikea’s furnishings is a must for college students looking for innovative unique and inexpensive. 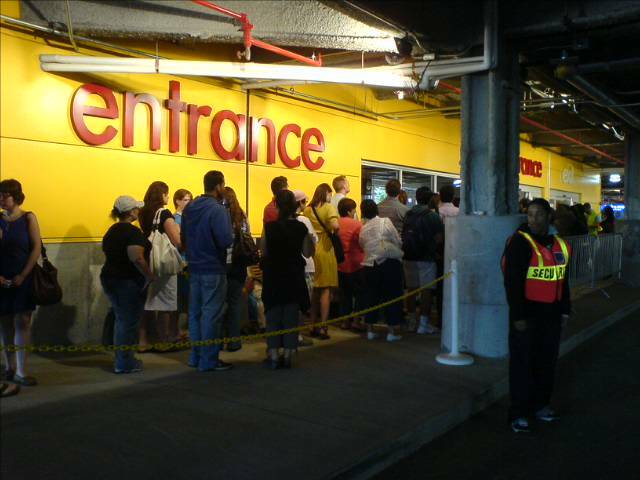 Customers will drive 300 miles to experience Ikea. The store has a very strong and loyal following.. 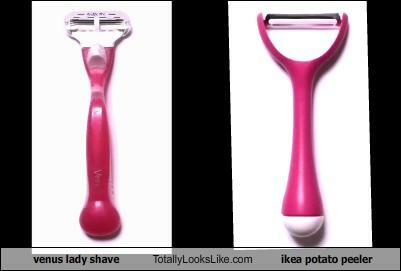 There are Ikea blogs. 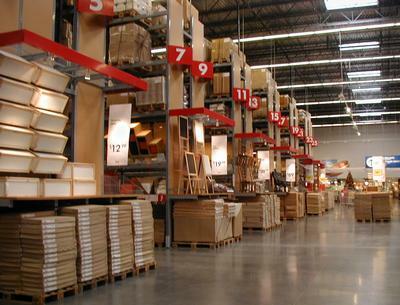 The Layout of the store forces the visitor to take the entire store in, every department. 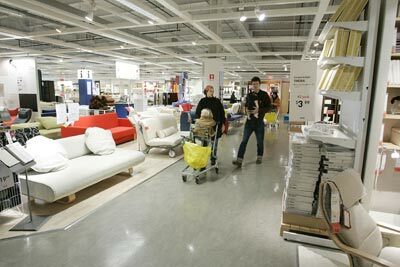 Only the knowledgeable Ikea shopper know where the shortcuts are. 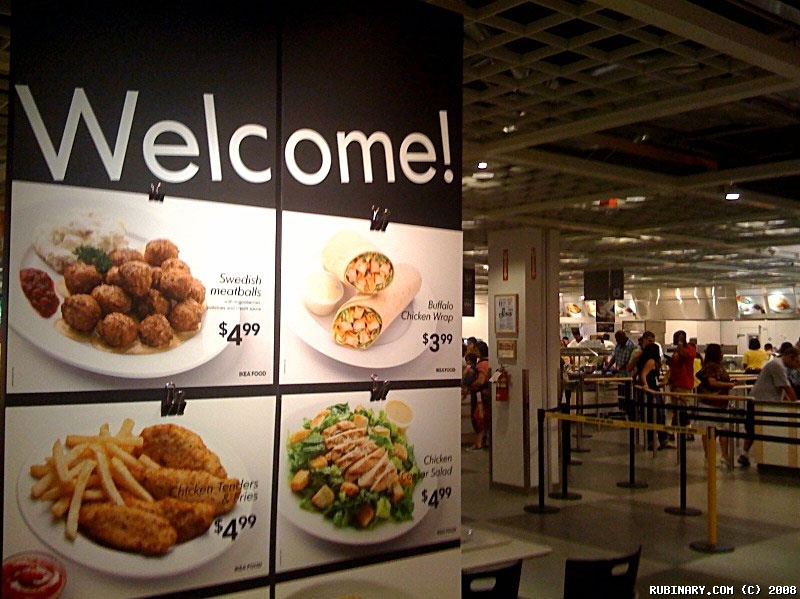 Unlike Wal Mart, Ikea doesn’t have to remind you of low prices. The customer assembles the furniture, it is all self service(ok I have now lost most of the boomers) no delivery, they do not assemble the furniture, they can provide the customer with an outside contractor. However, unless you find someone to deliver the boxes, you have to take them home. I find it nearly impossible to walk through the store (especially housewares) without purchasing something. Where else can you find two non stick skillets for $2.99? Wal Mart-Target-K-Mart no….. 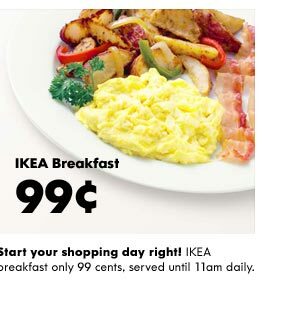 There are two restaurants at Ikea, a full breakfast can be had for $1.99 a lessor breakfast for ninety nine cents. The average dinner is $5.99, stuff salmon a dollar more. Downstairs Hot dogs and soda $2.00. The employees are very cheerful and available. Ikea, doesn’t hide its cost cutting. Particle board is found in nearly all of its furnishings. From tables to sofas to bed frames. Posters can be found throughout the store praising the use of the wood. Your experience at Ikea should be a pleasant on, unless you need to return something you’ve assembled. Imagine,after a day of assembling a huge wall unit, u discover, its too large. 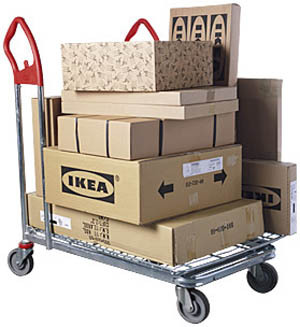 Returning the furniture should be easy,after all through Ikea there are signs that say, if you don’t like it bring it back* see store representative for details. The details,are located at the registers in very fine print. In a box that’s about four inches by six inches. A large poster size of the Policy can be found on the right side of check out. Relax. You have 45days to bring it back. There is an as is section (for those as a former employee said) who completely lost it in the store and was charged 15 to 30 percent restocking fee. If you Google “Ikea Return Policy” you will find worldwide complaints. then advised me to sell it on Craigslist. have just returned from a visit to the Ikea in Montreal on Cavendish and feel compelled to write this complaint.For me to actually immediately come home to write you this , is an understatement of my frustration. I am in fact outraged. Over the past several years I have spent several thousand dollars at Ikea ( would be willing to share account information to demonstrate this ) I own several buildings as a landlord and enjoy using Ikea products for furnishings. However, after today my wife and I are considering no longer ever shopping at any Ikea. Over the past few months I have been renovating a property and was not able to put up the Numerar countertop 73 X 25 which I purchased in Dec 2007. Upon opening it today and seeing how it looks- size, we realized that is was far too large for what was required. The item was in perfect condition however the outer brown box ( packaging ) had some white paint on it. When we attempted to exchange this along with the Utby pedestals for a smaller version, we were only allowed to exchange the pedestals. We complained and asked for the manager Tanya. She informed us that the pedestals could be taken as they were still well packaged yet the countertop could not because it was no longer sellable. Upon hearing this I was OUTRAGED and admit using the curse words in referring to the need for a nice box. I was informed that for one, I was beyond the 90 days and 2 that because of the paint on the box , could not EXCHANGE ( never asked for a refund ) . I repeatedly told Tanya to look at the pristine condition of the countertop, but all she cared about was the box. This policy is most flawed as even other Ikea members that I spoke to acknowledged that if returned within 90 days without a box but in good condition an exchange is almost always accepted. In our case the pedestals were exchanged because the box was nice but not the countertop. I am extremely furstated that I have a countertop in mint condition yet is too large for my wife and I, and all because of paint on a box. Based on your response, we shall decide if we are too ever shop at Ikea again. I explained to Tanya how she was jeapordizing all of our future business over an exchange for $ 140.00 yet she did not care , said no exchange and simply walked away from us. Even though I did raise my voice, I truly believe that our treatment was not merited and that such rationale for exchange and treatment of a customer was unwarranted. The item is perfectly resellable and still an active product at Ikea. My hubby and I have been shopping at IKEA forever. I agree with various posts I’ve seen mentioning that quality is not that great and prices not that cheap. However, we have found a number of situations – kids rooms, furnishing an office, new kitchen in a rental where the products offered were a good fit. While IKEA is not perfect, we always appreciated the fact that the return policy was lenient and making a mistake in judgement on our part was easy enough to correct. That is until recently. IKEA (at least Covina, CA) doesn’t allow returns on RTA furniture if it is assembled it and it didn’t work out. We bought a console and shelf unit that we were going to use as a TV unit in an office and after we put it together we realized it wasn’t a good fit for the room. So my hubby carefully disassembled the unit, reboxed all the pieces carefully, and off to the store we went with receipt in hand. The CRS person immediately asked us if we assembled the unit and if so it could not be returned. Furthermore she said that this was clearly stated on the receipt. The receipt itself indicates that an unused item in its original packaging + a receipt is required to return an item. During the discussion with the CRS manager(I asked for the manager not getting satisfied with the response from the first person) I told her that it looks to me that basically returns are not allowed for RTAs because we can only take the boxes home and return them without opening (the point being…?) The manager indicated we could open the box to look at the color and see how it matches the room but not assemble the item – assembling a piece of furniture makes it used. Huh? IKEA should then just provide color samples to take home like Home Depot or Lowes and save everyone a lot of hassle in carting boxes back and forth. The manager also indicated that other stores don’t allow returns on furniture. Perhaps she doesn’t shop at Costco, Lowes, TJ MAXX, etc, etc. So here I am struggling with words in the policy such as “completely satisfied” and “unused” . I am not completely satisfied. I do not know how to find complete satisfaction with a flat pack box until I see the pieces assembled in their intended location. What other means do I or any IKEA customer have to be completely satisfied with an RTA purchase? Taking boxes home and positioning the unopened box in the room is not the same as seeing the piece of furniture in its intended completed state. Furthermore, “using” to me means that I have actually used the furniture for the purpose it was purchased such as setting up the TV in the unit not just looking at the furniture. The manager indicated that seeing the furniture in my home was not necessary to be satisfied since IKEA has displays for this purpose. I forgot to tell her that my house does not really look like an IKEA showroom. Now the boxes for the TV unit are back at my house, and I am completely dissatisfied. After reading a bunch of posts regarding IKEA, I realized that the return policy is not the same for each store. 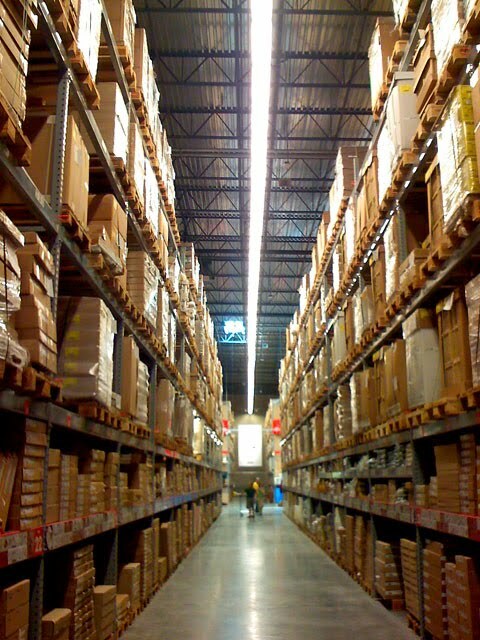 As such it looks like the best approach to this problem is to shop in a different IKEA store. A reasonable return policy is important to me and my hubby. 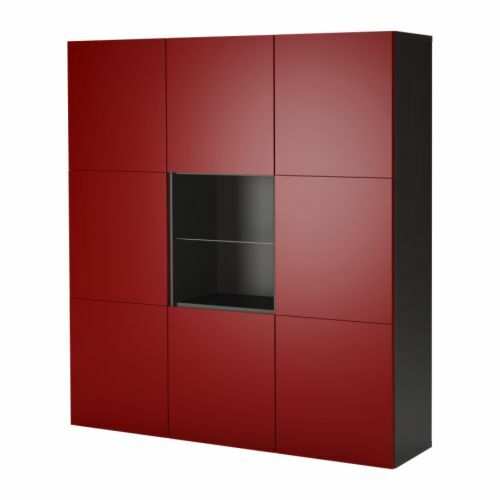 We, like everyone living in this area, have many options for shopping and therefore don’t need to put up with IKEA Covina’s inflexibility towards returns of RTA furniture. To be fair, some of the other stores Home Depot, Lowe’s have similar requirement on some of the cabinetry, however,most will charge will a restocking fee unless the item is an odd or discontinued. So word to the wise, sometimes the cheap becomes expensive, before you take on a sizable do it yourself project, or purchase any item that requires two people, check the return policy. ← The Mirdle is coming ……….. The Mirdle is Coming……….